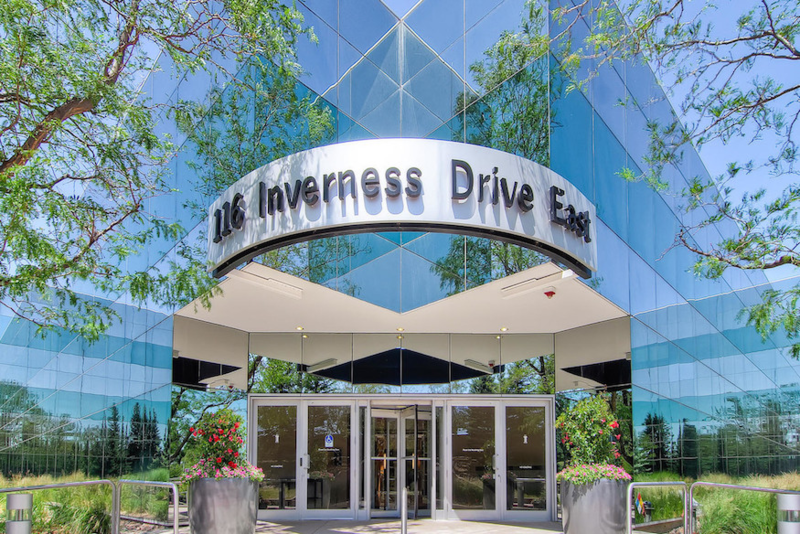 Ultra Petroleum Corp., which is moving its headquaters to the Denver area from Houston, already has a presence in this office buillding in the Inverness Business Park. Ultra Petroleum Corp., a battered oil-and-gas exploration company, with little fanfare, recently announced it is moving its headquarters to the Denver area from Houston. 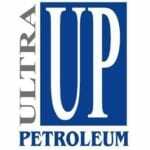 Later this year, Ultra Petroleum, which trades on NASDQ under the symbol UPL, will close its Houston office and most likely move to an existing building in the Inverness Business Park where it already has a presence. Ultra Petroleum, which emerged from Chapter 11 bankruptcy reorganization a little more than a year ago, currently leases space at 116 Inverness Drive East. “Our office in the Denver area has long served as the hub for our operations, with over 65 employees,” the company said in a press release last month. 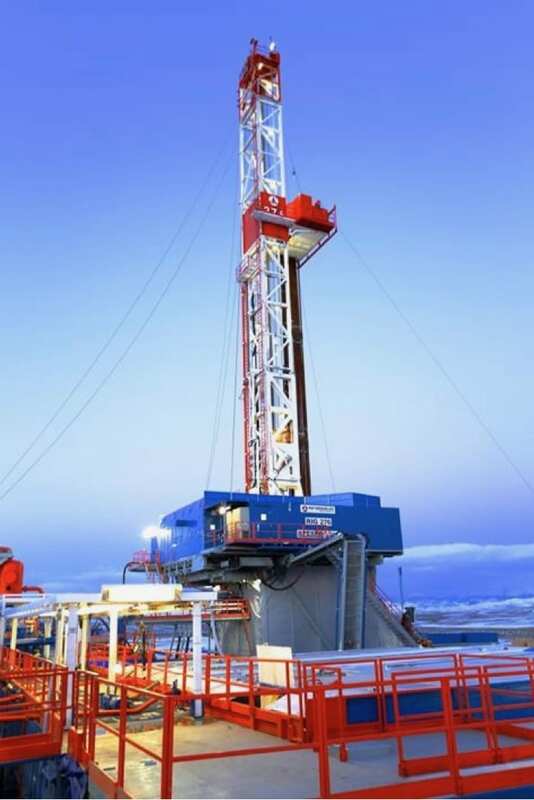 “Consolidating our Houston and Denver activities into one office provides enhanced focus and cost savings as we pursue increased shareholder value,” added Brad Johnson, a senior vice president of operations for Ultra Petroleum. Ultra Petroleum is moving its headquarters to the Denver area from Houston. Ultra Petroleum did not respond to questions from Rebchook Real Estate Corner. But according to a SEC filing last month, 14 people work in its Houston office. While a small move, it’s always nice to get another headquarters company in the Denver area. Of course, Ultra Petroleum, which recently had a market cap of $385.23 million, is a fraction of the size of Chipotle Mexican Grill, which has a market cap of about $12 billion and employs about 400 people in Denver. Chipotle made headlines when it announced last month it was moving its headquarters to Newport Beach, California. Still, Ultra Petroleum hasn’t always been so small. As I am writing this in late May, Ultra Petroleum’s stock is sitting at its 52-week low of $1.54 per share. Since then, its stock has been hovering around $2. In the past year, its stock has been as high as $12.39. Indeed, a year ago, its stock market cap was just under $2.3 billion. Weirdly, United Petroleum’s stock price cratered last month after it released what appeared to be strong year-over-year performance. Ultra Petroleum reported net income of $47.5 million, or 24 cents per share, compared to a loss of $89.7 million (a loss of $1.12 per share) in the first quarter of 2017. Ultra Petroleum also reported in the first quarter total revenues of $225.4 million, up 2 percent from $221 million in the first quarter of 2017. The company also has a P/E of 1.05, compared to an average P/E ratio of about 22.5 for oil and gas stocks. A low P/E is often used to identify value vs growth stocks. Ultra Petroleum also has an operating profit of 44.6 percent. While much has been made recently that the Denver Post has an operating margin of 17 percent, Ultra Petroleum demonstrates that the operating margin is just one metric and a high margin doesn’t necessarily equate to a high value to investors. Ultra Petroleum, which plans to move its headquarters to the Denver area this fall, drills in Wyoming and Utah. Exxon Mobil, the world’s largest oil and gas company, has an operating margin of about 5 percent and its stock has vastly out-performed Ultra Petroleum’s. In fact, Ultra Petroleum also hasn’t benefitted this year from oil prices that topped $70, the highest level they have experienced in about three years, as a recent Wall Street Journal article pointed out. Indeed, Ultra Petroleum has trailed the overall energy sector by 69 percent during the past three months. Ultra Petroleum owns interests in approximately 112,000 gross acres in Wyoming and about 8,000 acres in the Uinta Basin in Utah. 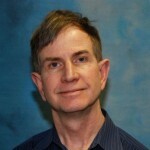 Bradley said there are cost savings related to closing the Houston office.